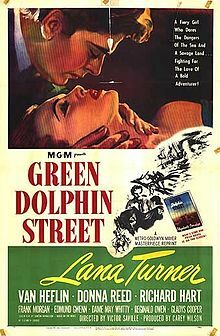 “On Green Dolphin Street” was written as part of the soundtrack for the film of the same name. While the song was not widely hailed at the time, it soon became popular with jazz musicians and has become a jazz standard (ranking #25 on jazz standards.com), especially after Miles Davis’ 1958 recording. “On Green Dolphin Street” was recorded on March 26, 1964 and released in 1964 on the album When Lights Are Low. It was arranged by Ralph Sharon.